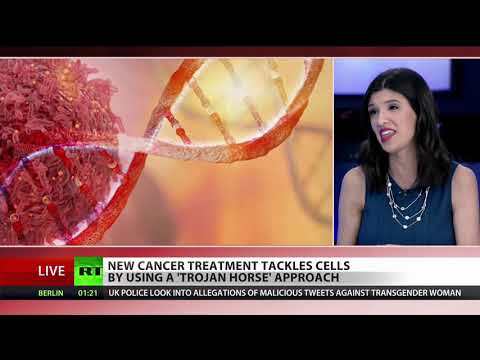 The revolutionary “Trojan Horse” approach promises breakthroughs in the treatment of cancer. It involves putting toxic chemicals in antibodies and tricking the cancer tumor into accepting them. RT America’s Rachel Maddow joins Rick Sanchez to explain.